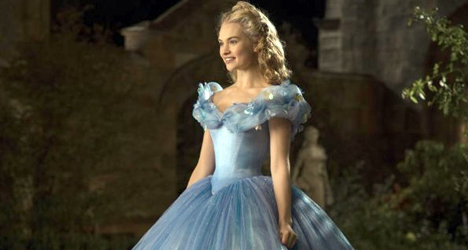 Lily James plays the iconic title character in the re-imagining of Disney's "CInderella." The original 1950 Disney animated film might always be a classic to purists, but director Kenneth Branagh’s live-action version of “Cinderella” is superior on almost every front. Besides the fact the cartoon’s charming musical aspect is missing, there is so much to like about this new movie, I don’t feel the least bit guilty of actually looking forward to what Disney comes up with when they give the live-action treatment to other classic tales like “Beauty and the Beast” and “The Little Mermaid” in the future. 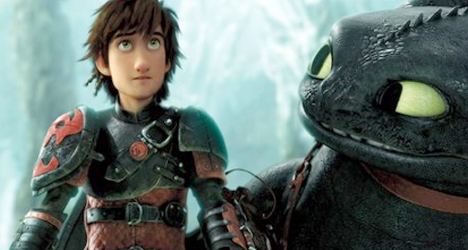 Hopefully, they can also try to right the wrongs of “Snow White and the Huntsman” someday, too. 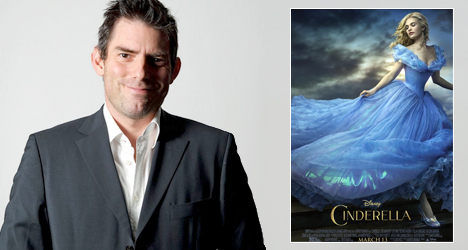 In “Cinderella” 2.0, screenwriter Chris Weitz (“The Golden Compass”) and director Kenneth Branagh (“Thor,” “Hamlet”) tighten up the storytelling and fill in a lot of the plot holes of the original film effortlessly and keep the traditional narrative intact for the most part. It’s a beautifully shot picture and something that fits perfectly in Branagh’s canon, especially with his background in the Shakespearean Theater. 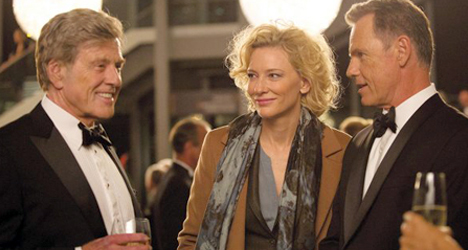 “Cinderella” exudes elegance with Branagh leading the way. 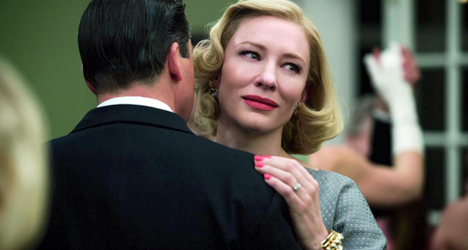 As Cinderella’s stepmother, two-time Oscar-winning actress Cate Blanchett (“Blue Jasmine”) is wickedly good and never oversteps her character’s evil ways. This role could’ve easily become a bit over-exaggerated like Charlize Theron’s take on the Evil Queen in “Snow White and the Huntsman,” but Blanchett is able to reel in the performance enough so that it doesn’t feel like she was mugging for the camera at any time. The same can’t really be said for actress Helena Bonham Carter who seems like the too obvious choice to play Cinderella’s Fairy Godmother. Carter does a satisfactory job for her quick cameo, but it would’ve been nice to see someone that doesn’t always get a phone call when casting directors are looking for someone to fill a quirkier role. Basically, Carter has turned into the female version of Johnny Depp. Aside from that uninspiring casting choice and an ending that doesn’t really know what it wants to do with itself, “Cinderella” is vibrant and at times transfixing. I’m still not completely sold on the whole Disney princess culture and the idea that a young girl can only find happiness when she is rescued by a prince, but Branagh’s interpretation makes it a little easier to swallow because Cinderella feels more in control of her own story. There are still glass slippers and happy endings, but unless you’re watching “Into the Woods,” would you want it any other way?